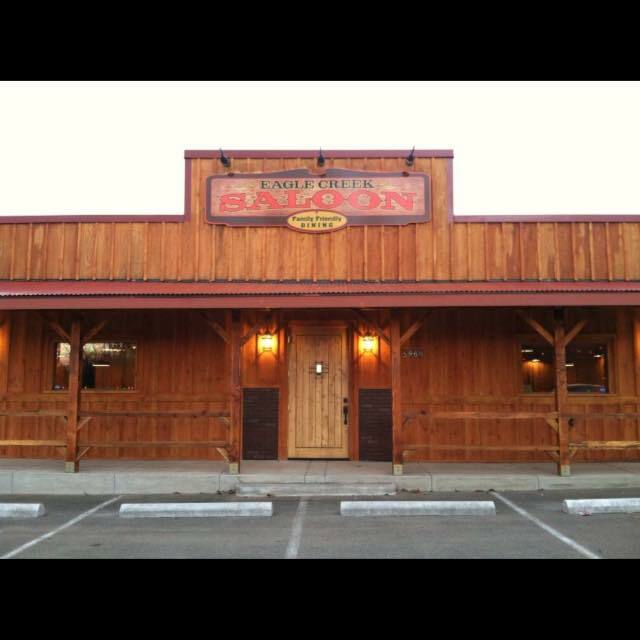 The Eagle Creek Saloon (formerly Eagle Creek Inn) opened its doors in December 2014 under new ownership. Bryan & Liz Mitchell, owners of the Carver Hangar & the Redland Cafe, completely renovated ECS, offering a sports bar and family friendly dining experience in rural Eagle Creek. The menu offers everything from breakfast to dinner, so whether it’s Chicken Fried Steak, Hand Tossed Pizza, or Prime Rib you’re after, ECS has it. A diverse menu paired with a variety of micro brews & cocktails and a daily Happy Hour means you won’t go home hungry or thirsty.